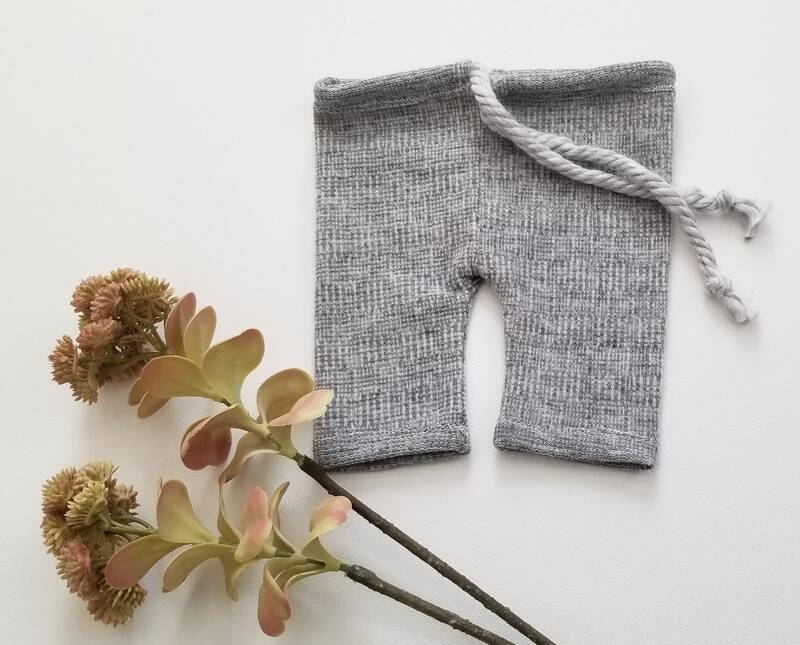 Perfect Newborn textured shorts. 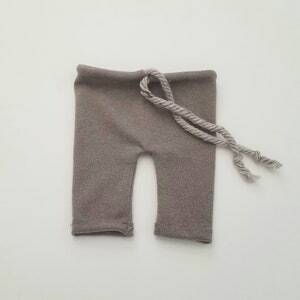 Great Soft fabric perfect for newborn photoshoots. The waist is adjustable to accommodate sizing. 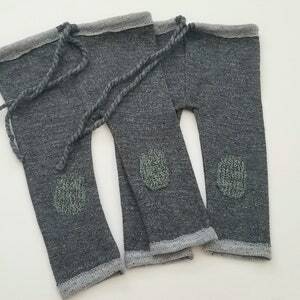 The elasticity of the fabric is very high. Which is amazing when trying to accommodate multiple sizes and when little ones grow.